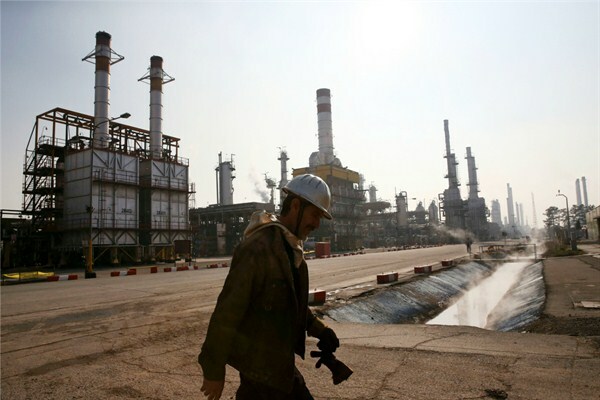 An Iranian oil worker at a refinery south of Tehran, Dec. 22, 2014 (AP photo by Vahid Salemi). Since August, there have been growing rumors about an oil production freeze by major oil producers. The deal might be concluded on the sidelines of the International Energy Forum in Algeria from Sept. 26 to 28, where the Organization of Petroleum Exporting Countries (OPEC) will hold an informal gathering along with other producer countries, such as Russia. Seasoned oil market watchers will have a strong feeling of déjà vu.